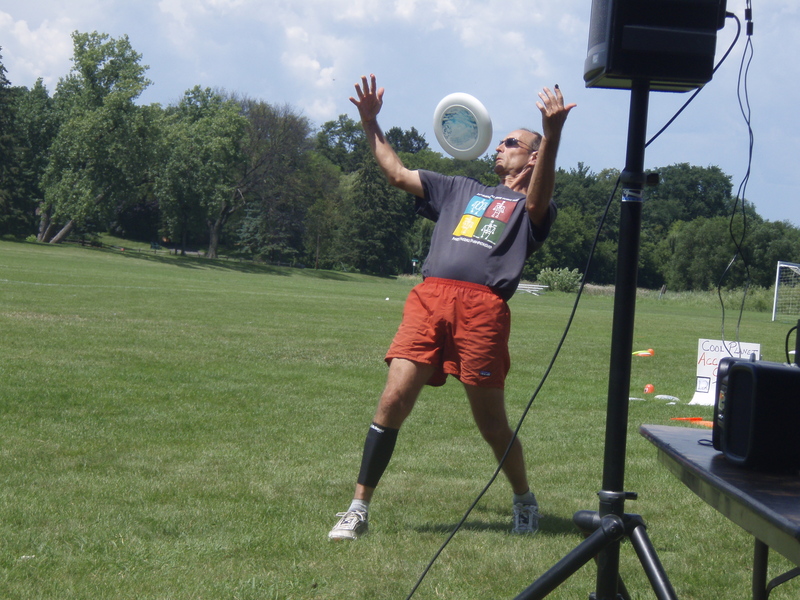 Join us on Fridays in July – 10th, 17th, and 24th – for some flying disc fun at Weber Park in Edina! Learn new games and improve your skills with a flying disc. 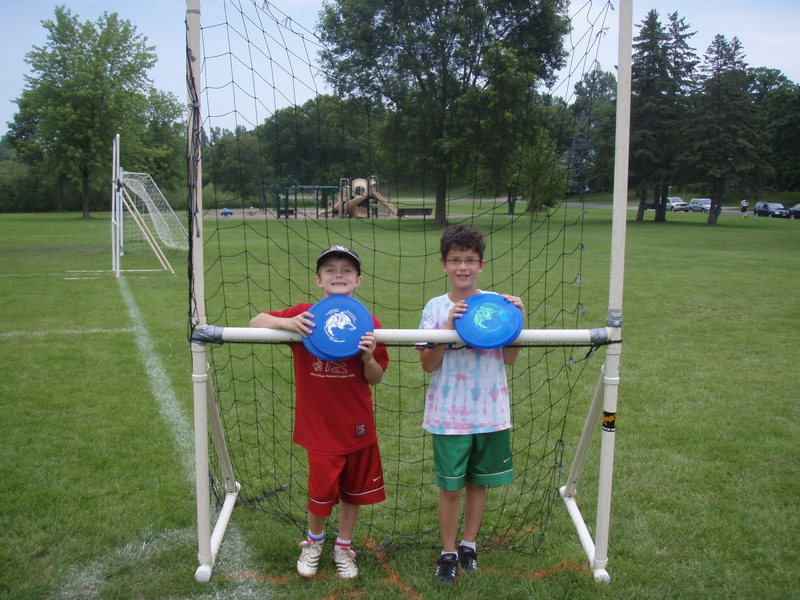 All ages and abilities welcome. Fun for the whole family! 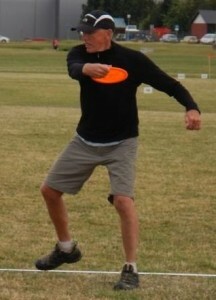 We will learn games that are part of the Overall Flying Disc Competition. Each day will be different depending on participants’ interest. 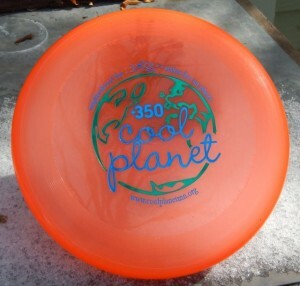 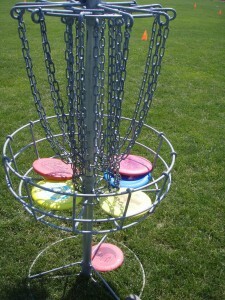 Possible games include: Double Disc Court, Accuracy, Self-Caught Flight, Discathon, Distance, Disc Golf and Freestyle. Spread the word with this flyer.